In the wake of two separate accidents within a span of five months, and extreme pressure from the employees and flying public, the Federal Aviation Administration (FAA) has grounded the relatively new Boeing 737 Max series aircraft. Earlier this week, 42 countries banned the aircraft from flying in their airspaces and landing at airports within the specific country. The carriers flying the Boeing 737 Max 8 and 9, except those in North America, also stopped flying the plane until today. 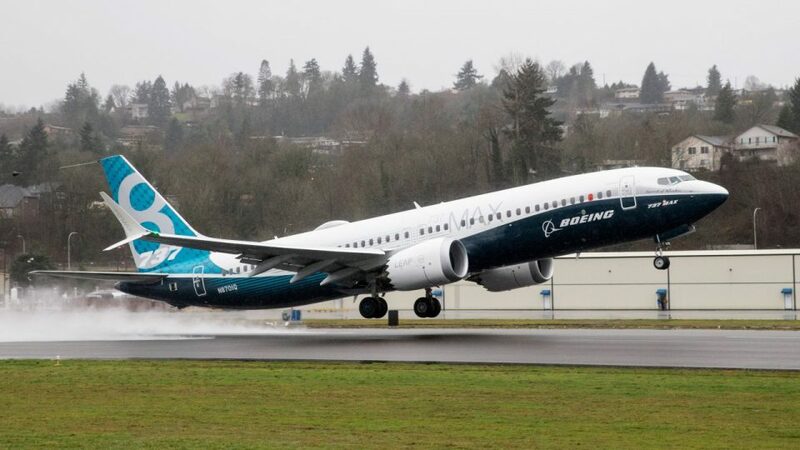 On March 11, the FAA commented that the Boeing 737 Max 8 model was airworthy. However, due to concerns on the operation of the aircraft, the FAA ordered Boeing to implement design changes, effective by April. In October of 2018, an Indonesian carrier, Lion Air’s flight 610 crashed and killed all 189 individuals on board shortly after takeoff from Soekarno-Hatta International airport. 12 minutes into the flight, the Boeing 737 Max 8 crashed into the Java Sea. On Sunday, March 20, Ethiopian Airlines flight 302, crashed six minutes into flight after taking off from Addis Ababa Bole International airport in Ethiopia. All 189 individuals on board the Boeing 737 Max 8 were killed. While the specific details of flight 302 are yet to be determined, there are strong similarities between the crashes of the Lion Air flight and the Ethiopian flight, both of which were Boeing 737 Max 8 aircraft. In each case, there was radio traffic from the cockpit that broadcast that there was issues with the aircraft, and shortly after, both planes crashed. Since each crash have somewhat identical characteristics, travelers and employees from around the world called for the grounding of the aircraft type until more information can be determined to as why these planes crashed. In North America, there are six carriers that presently fly the 737 Max series: Air Canada and West Jet (Canada); American, Southwest, and United (United States), AeroMexico (Mexico). Additionally, there are a two international carriers that also fly the Max series aircraft to and from the United States which are Icelandair and Norwegian. Southwest Airlines Boeing 737 Max 8 sitting at the terminal in Los Angeles. Ultimately, while specific details have yet to be determined about the most recent crash of the 737 Max series aircraft, Boeing has released a software update for the aircraft. The coming days will tell of the actual events that took place, and that will give investigators insight to the actual cause of the most recent crash. Envoy to become the new name for American Eagle Airlines, Inc.